The guys from Cupertino have recently begun selling unlocked and SIM-free iPhone 6 and iPhone 6 Plus models in the USA. Such smartphones are currently available on Apple’s American online store. Still, there’s one drawback: those who plan to purchase one of such carrier-free handsets will have to wait several days. The shipping estimates for the aforementioned models are 3-5 business days. According to the latest reports from people familiar with the matter, Apple has become top smartphone vendor in Taiwan in November. The guys from Cupertino managed to beat other vendors, which included HTC, Samsung, Sony and ZenFone in terms of not only sales volume, but also in terms of sales value. In the first case, the market share of Apple’s devices was 26.4% and in the second case it was even higher and accounted for 48.9%. I have a piece of news for Russian customers: local Apple Online Store is currently back after being inactive for a couple of days due to noticeable currency exchange variations in the country. 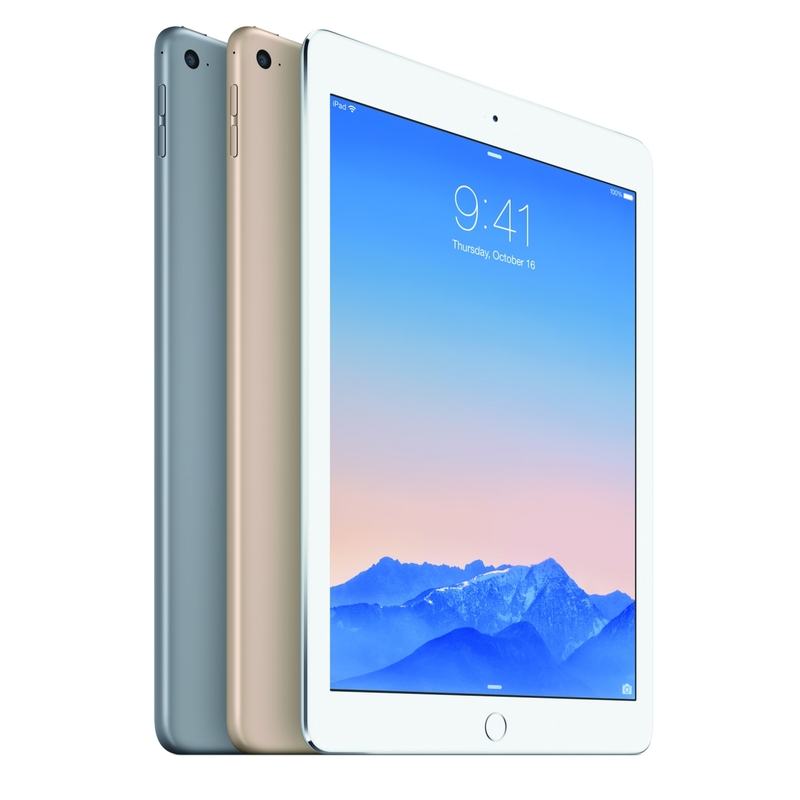 Apple has decided to shut down the website to adjust prices for its gadgets and accessories. As a result, the worth of hardware in the store is currently 35% higher than a week ago. Well, I must admit that the increase in prices is quite noticeable. 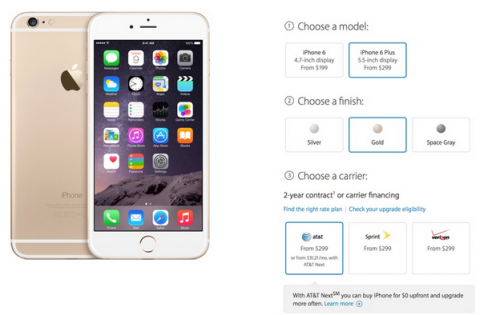 According to the latest information that can be found on Apple's online store, shipping estimates for the 16GB and 64GB iPhone 6 and iPhone 6 Plus on all carriers have recently improved to one day. 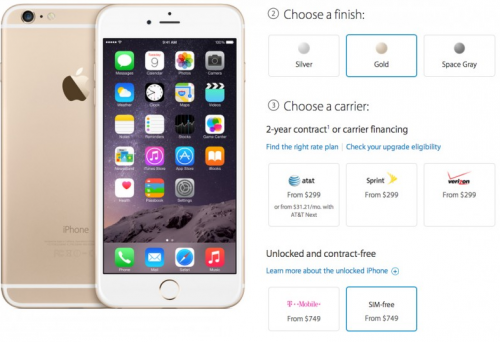 This means that the customers in the USA currently have an opportunity to get their new smartphone shipped to them within one day after the purchase. Looks like the suppliers have finally caught up with the demand for the handset. 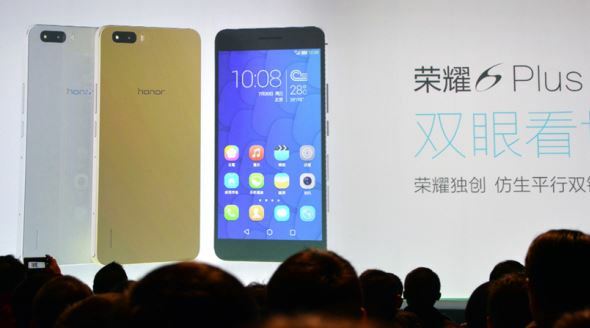 At a media event in Beijing, Huawei today announced its new smartphone called Honor 6 Plus. Keeping in mind the fact that the previous handset released by this Asian manufacturer was called Honor 6, we can assume that the company has a very talented team and creative team responsible for branding and naming the new products. 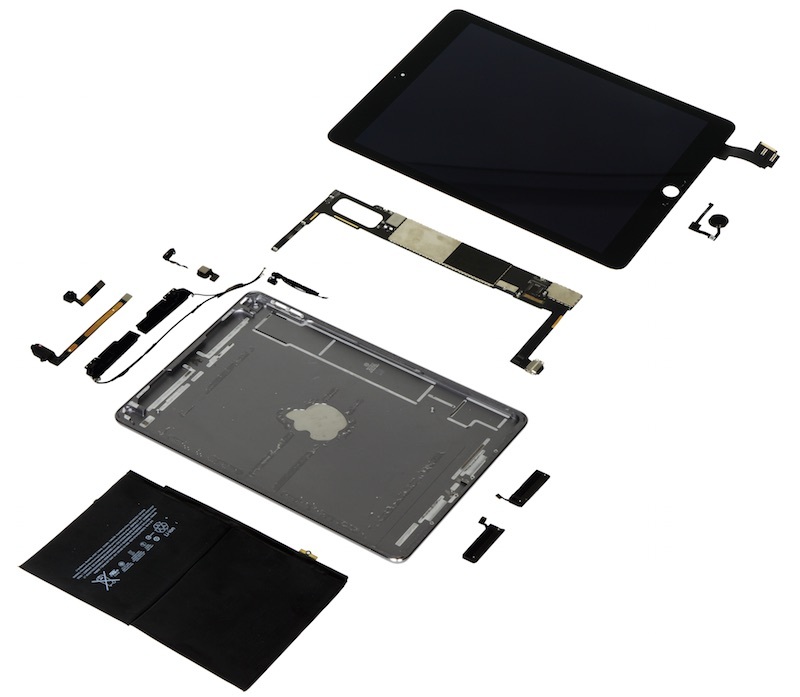 A research firm called IHC has recently torn down Apple's new iPad Air 2 to find out how much money the guys from Cupertino spend on the hardware for their flagship tablet. As usual, the net cost of components is much lower than the actual price of the device, however, we should not forget that this cost does not include the price of assembly, transportation costs etc. 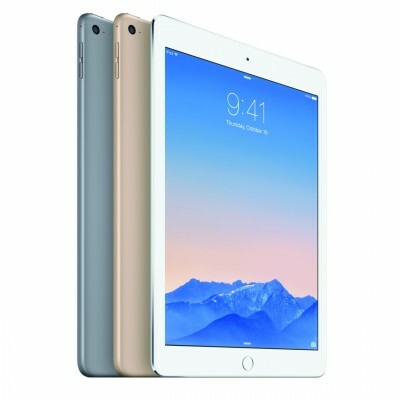 Anyway, the experts claim that Apple spends about $275 on the 16GB version of the iPad Air 2, which is one dollar more than the net price of the last-year iPad Air. Keep in mind that this is the basic model; all the other are more expensive to assemble. 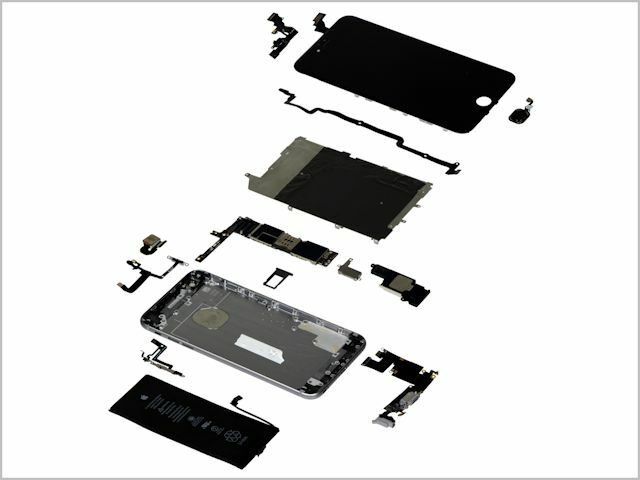 According to the results of the teardown analysis performed by IHS, Apple spends only about $200 to $247 on components and the assembly of one iPhone 6 unit and $216 to $263 to produce one iPhone 6 Plus unit. This number doesn’t include costs on development of the products, advertising etc. 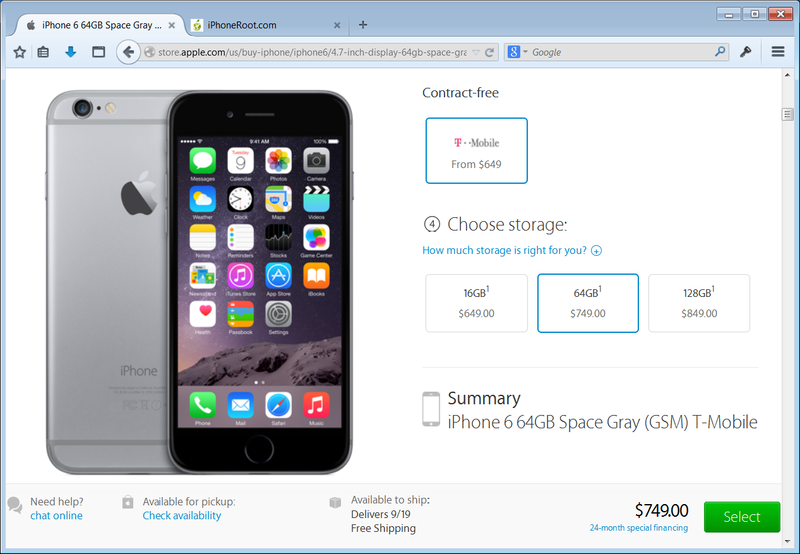 Nevertheless, the difference between the net cost of the gadgets and their retail price is huge. In case you don’t know, the 4.7-inch handset is sold for $649 to $849 and the 5.5-inch smartphone - for $749 to $949. Customers in the United States, Australia, Canada, France, Germany, Hong Kong, Japan, Singapore, and the United Kingdom can pre-order the smartphone ahead of its September 19th in-store launch. 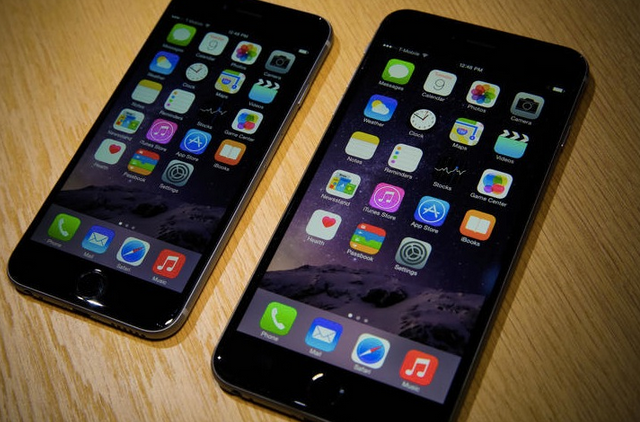 Just like we expected, Apple has just unveiled its long-anticipated 4.7-inch and 5.5-inch iPhone 6. The larger handset, by the way, got the name iPhone 6 Plus. 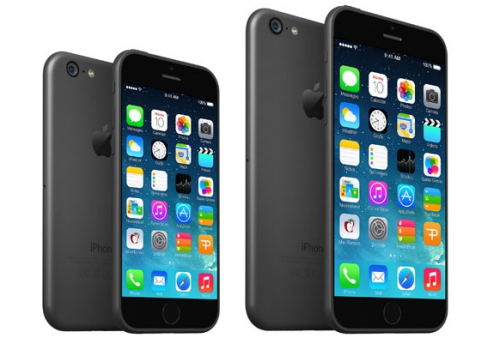 In this short post I will try to describe new handsets and their main features. The full description of each device will come a bit later, so stay tuned. Apple to Release iPhone 6 with 128GB of Memory on Board? According to the latest leaked schematics shared by GeekBar, the guys from Cupertino are currently planning to release a 128GB iPhone 6 model. 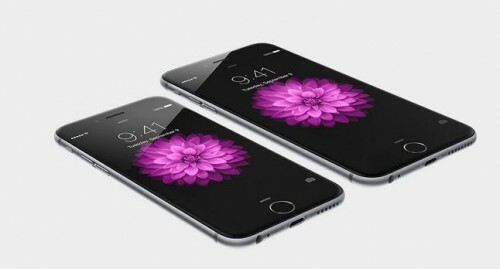 If the schematics are legitimate, in September we may see three devices: with 16GB, 64GB and 128GB of memory on board. Yes, this is not a mistake. 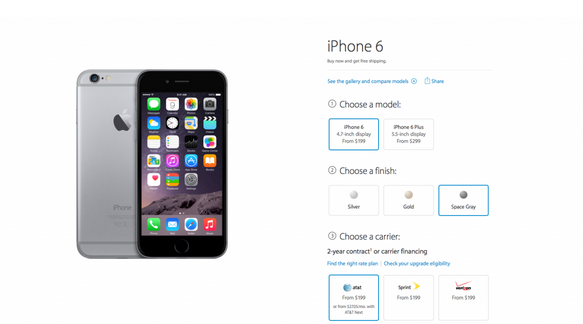 As you can see on the image below, the 32GB iPhone 6 model is missing from the list, so looks like there will be no iPhone with such an amount of memory. 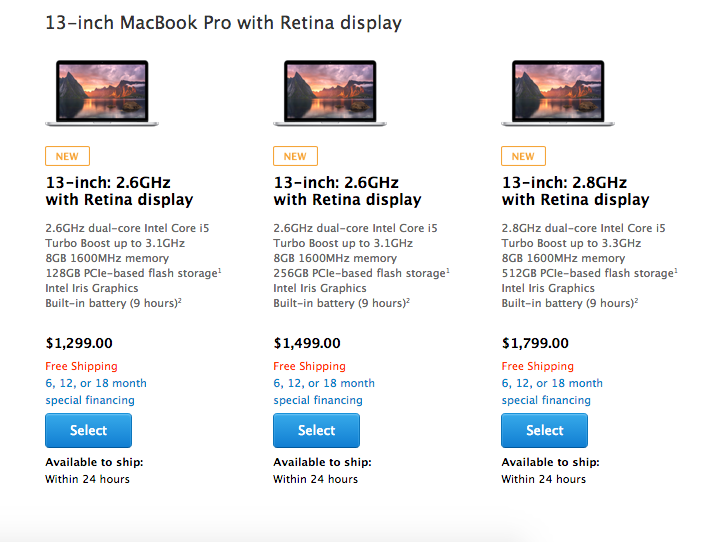 Following our post about the leaked specifications for the 15-inch MacBook Pro with Retina display, Apple has released both updated 13-inch and 15-inch models. 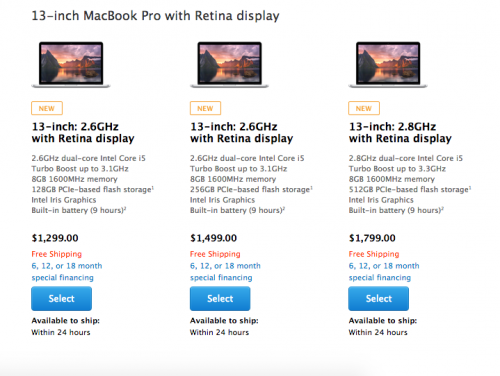 The 15-inch MacBook Pro versions fully match the specs that were shared by the Chinese insiders yesterday.